Independent dealer of Manufactured Homes, Modular Homes and Mobile Homes from Cappaert, Clayton Homes, The Patriot Collection and much more! 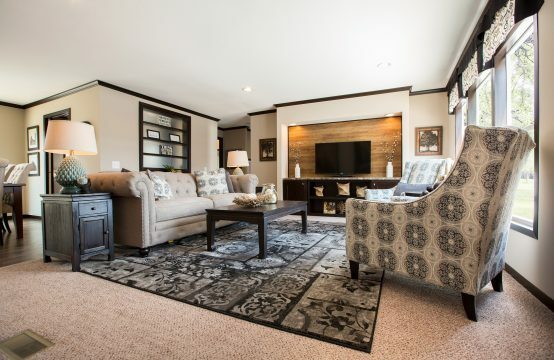 We at Academy Homes are proud to offer a wide variety of award-winning, best-of-class manufactured homes. 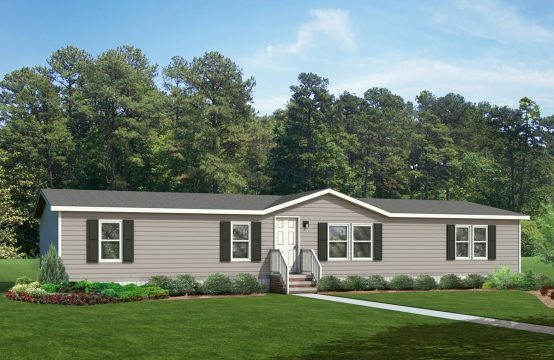 Whether you're looking for an affordable single-wide mobile home at an unbeatable price, a larger, more spacious double-wide unit, or even a stylish modular home, we have what you're looking for. We offer homes from three of the top manufacturers including Clayton Bonham, Cappaert Homes, The Patriot Collection, and more! Find the series you want to start looking at or search by manufacturer. 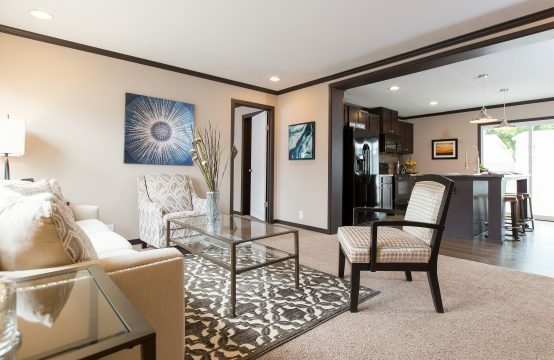 Academy homes was founded in 2002 by a comprised group of over 50 years combined experienced individuals in Manufactured and Modular homes.